Local place names such as Forest Hill, Honor Oak and, of course, Norwood remind us that this area was once covered in woodland. The Great North Wood, of which only small patches now remain, has a past rich in legend and folklore. 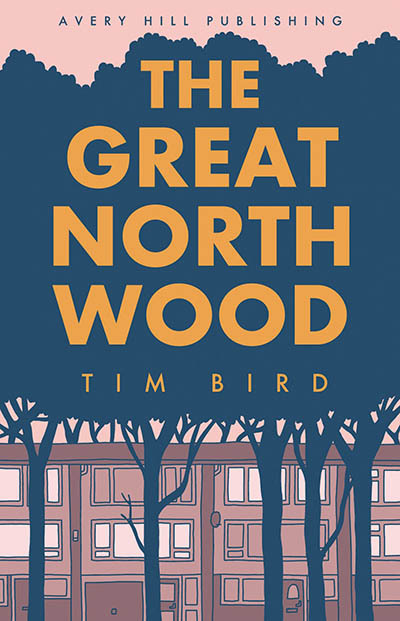 Come and hear award-winning comic artist Tim Bird describe how he brought the history and legends of the Great North Wood to life with captivating illustrations, beautiful storytelling and the character of a curious fox.